Following basketball player Jeremy Lin through childhood to the NBA and the racism and struggles he faced in the media and on the court. A multi-generational Chinese American family shares their recipes, both old + new. toronto author yee reflects on her childhood + experience as a woman of colour in everyday life. told through graphic novel, yang recounts her journey of returning home to escape from an abusive boyfriend. while there, she hears the stories she'd ignored as a child, learning about her parents' generation + lives in china from wwii to the beginnings of communism. 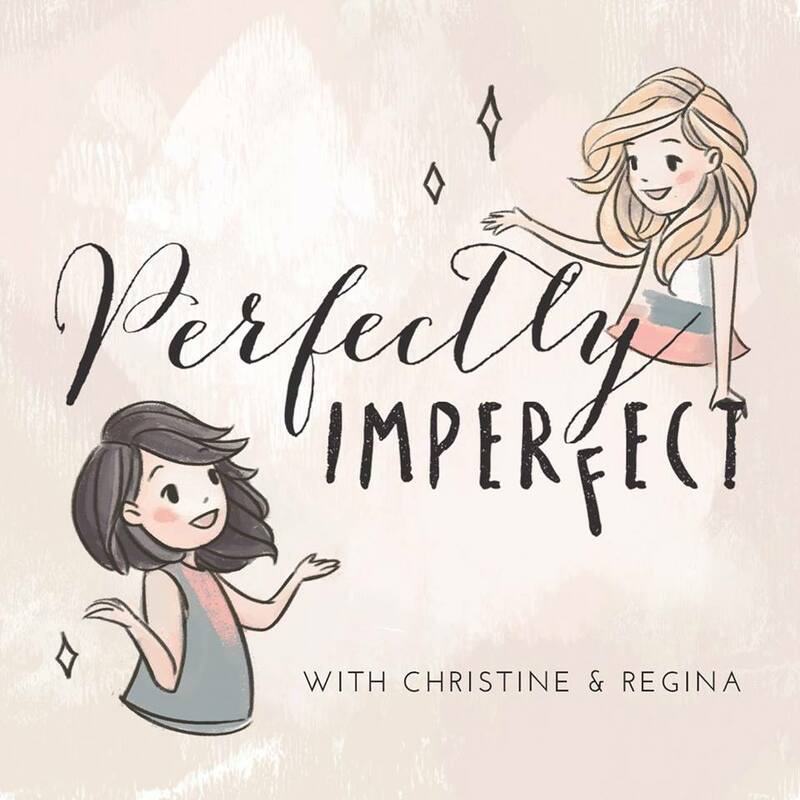 Hosted by Christine Chen (former producer for Wong Fu Productions) and Regina Fang, the podcast tackle life's questions and hosts various East Asian American guests, from YouTubers to young professionals. Sharing stories as 20-30 year old Asian American women and young professionals balancing life, career + relationships.